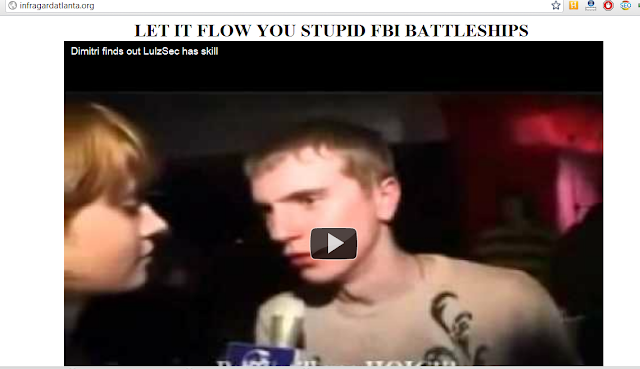 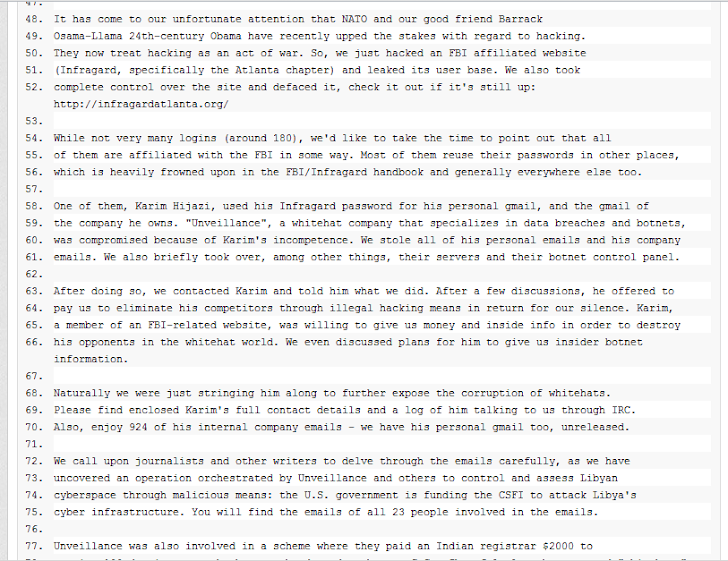 Lulzsec hack Infragard Atlanta Members Alliance & challenge FBI ! Lulzsec yesterday hack Sony and Today they hack Infragard Atlanta Members Alliance , which having partnership with FBI . 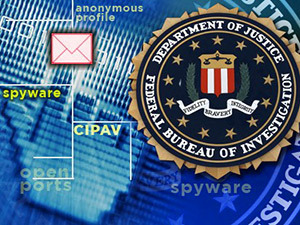 Twitter feed to taunt the Federal Bureau of Investigation in the wake of a major cyberattack on Sony Pictures Entertainment and Sony Music. 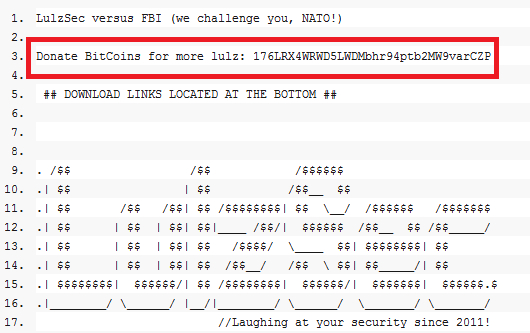 LulzSec also said that it has received some funding from supporters who want to see it continue its work.